There’s only one way to ensure thoroughness in any contract cleaning operation, and that is to be methodical. The alternative – a haphazard, ad hoc sort of arrangement – leads to items being overlooked and tasks being ignored, and it doesn’t take too long before the whole object of cleaning is defeated. 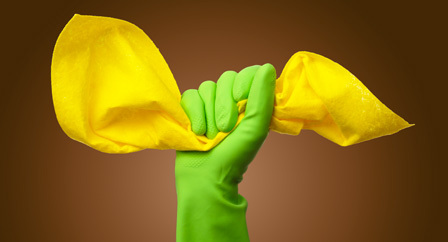 In-Pro’s attention to detail is probably what we are most renowned for among Toronto GTA office cleaning contractors. In-Pro Cleaning Systems Ltd. has been in the business for more than 55 years having most clients as old as 10 years of continued reliable and honest Janitorial Services is our testament and assurance to The City of Markham to trust in our daily janitorial services. Equipment, Cleaning Agents and Consumables are of the best and highest industry standards. In-Pro Cleaning Systems Ltd. supervisory and management staff performs periodic inspections to ensure all products used are not damaged or defected. All products used are backed by our One Year Manufacturers Warranty.